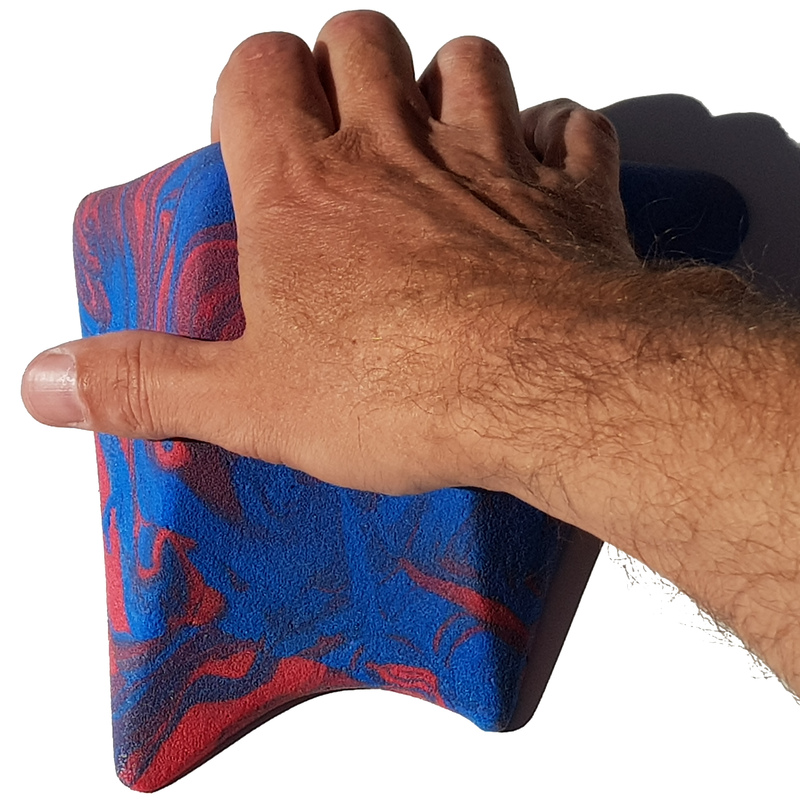 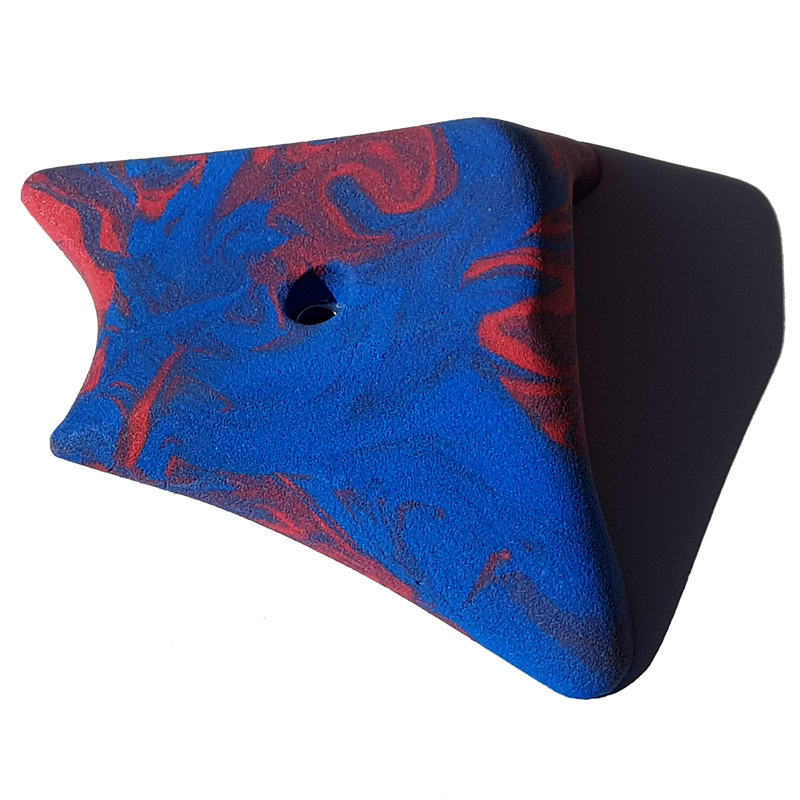 The wedge looks like the rest you were looking for, think again! 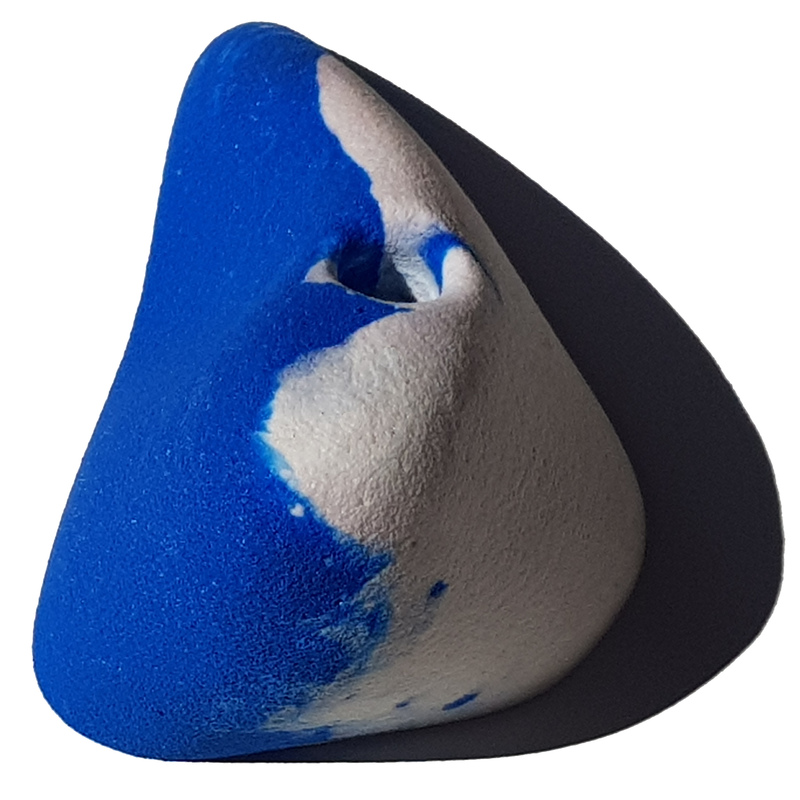 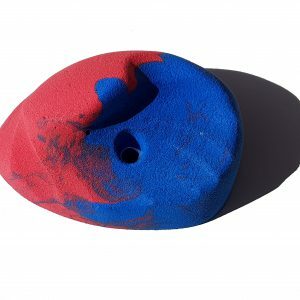 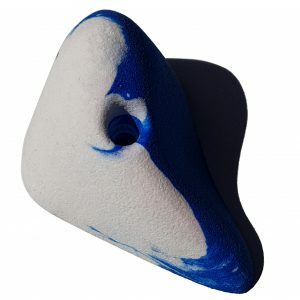 Looks like a sloper because it is! 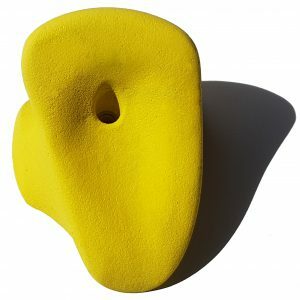 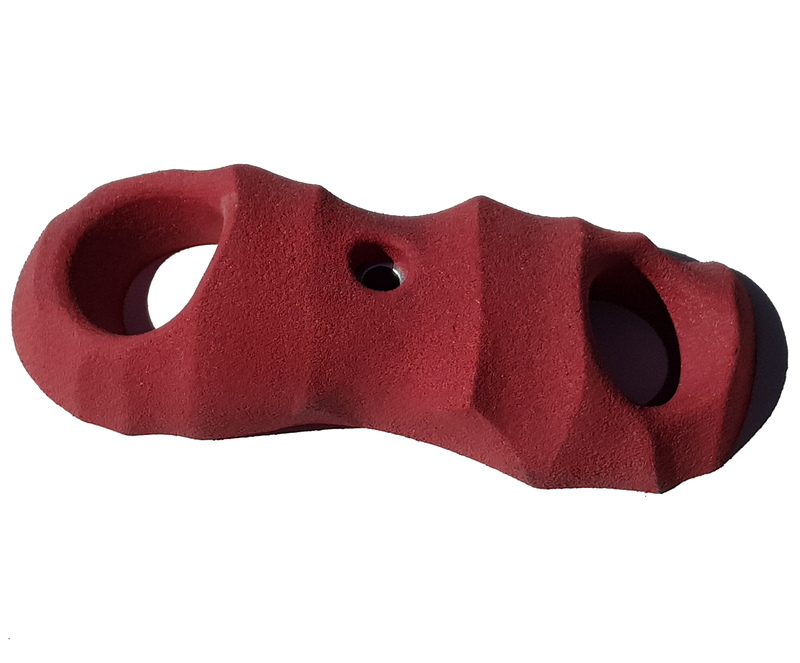 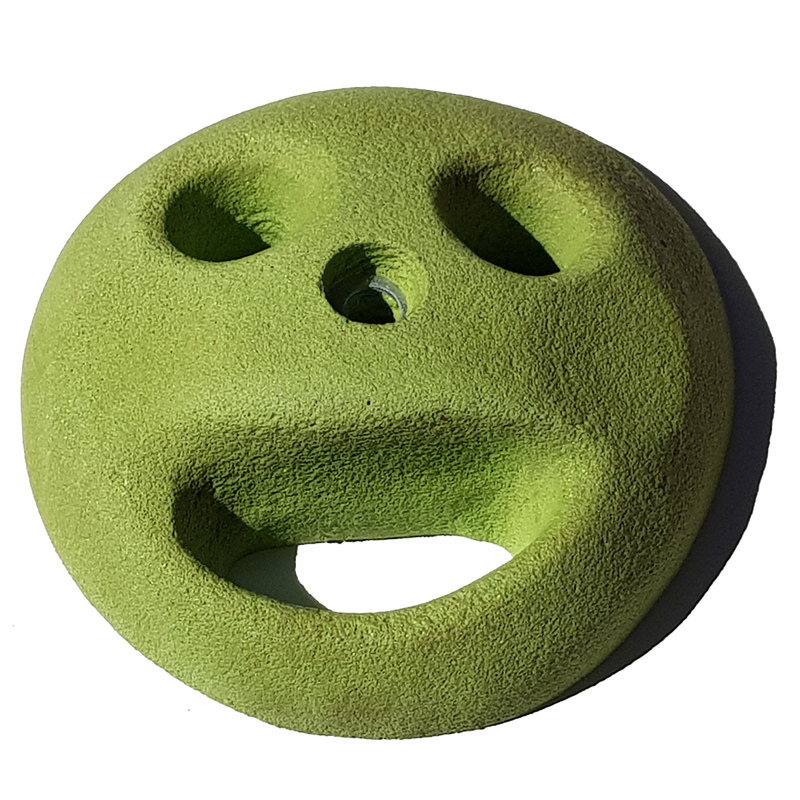 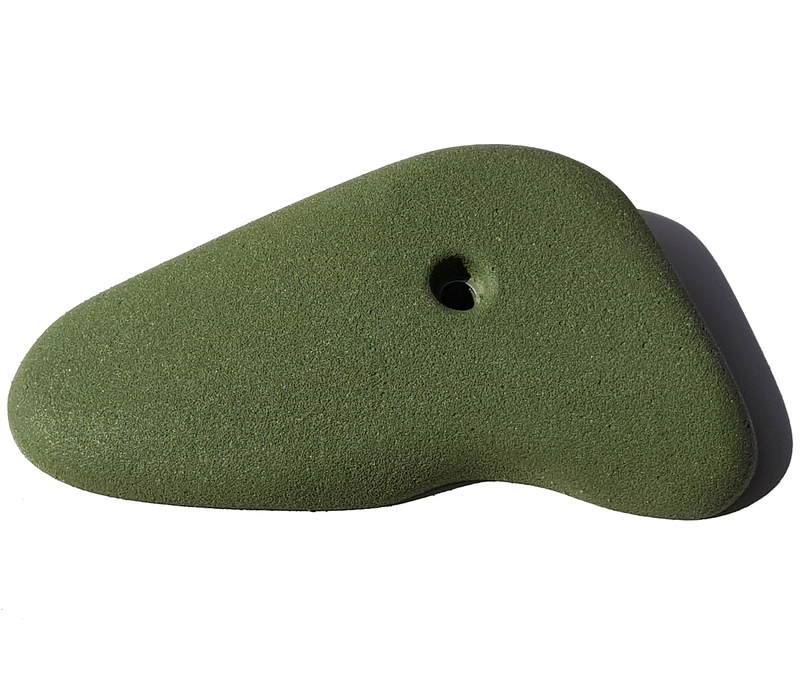 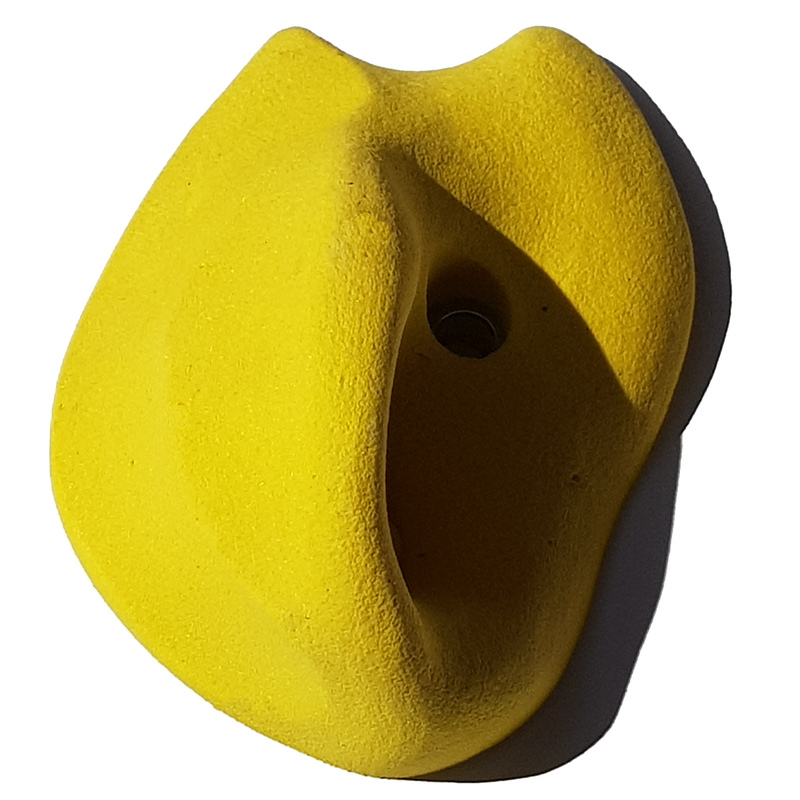 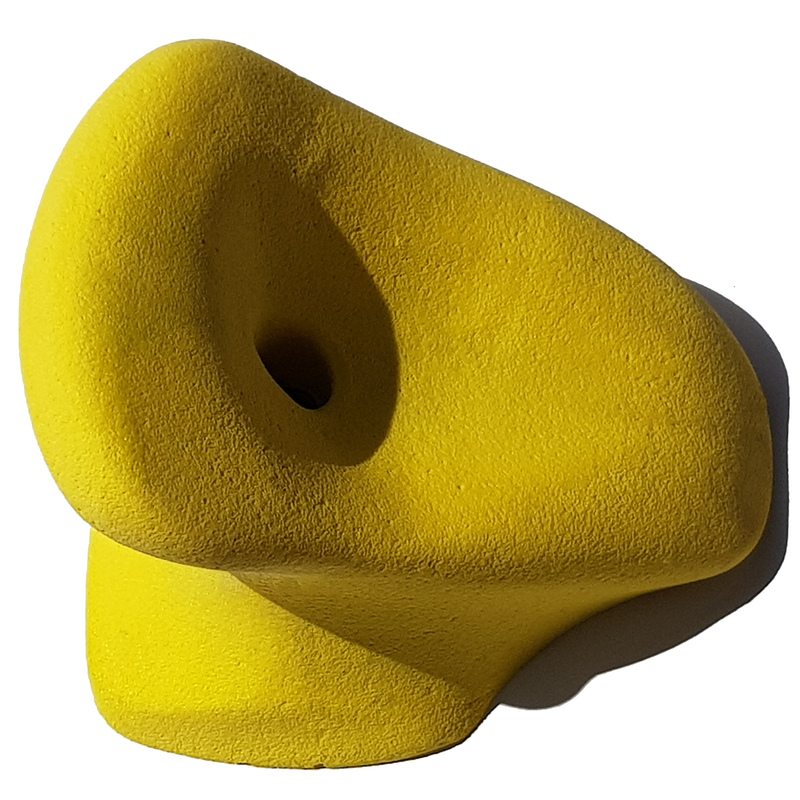 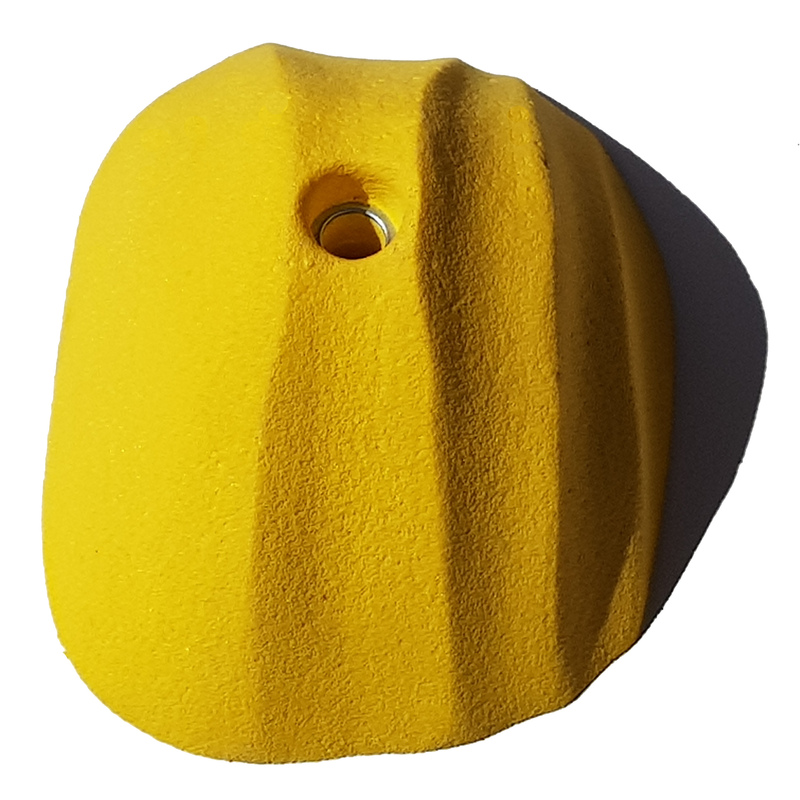 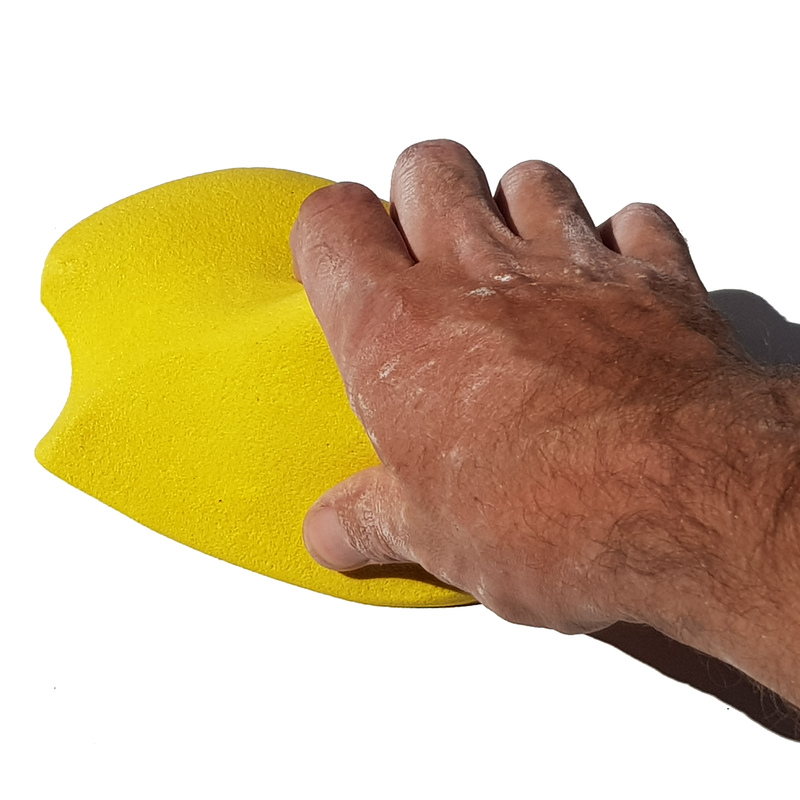 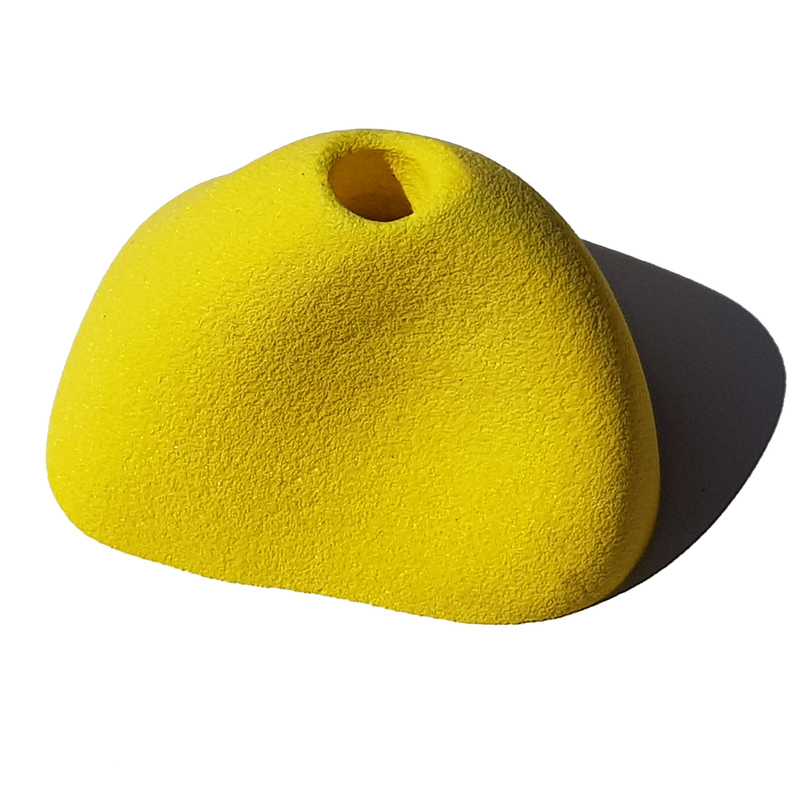 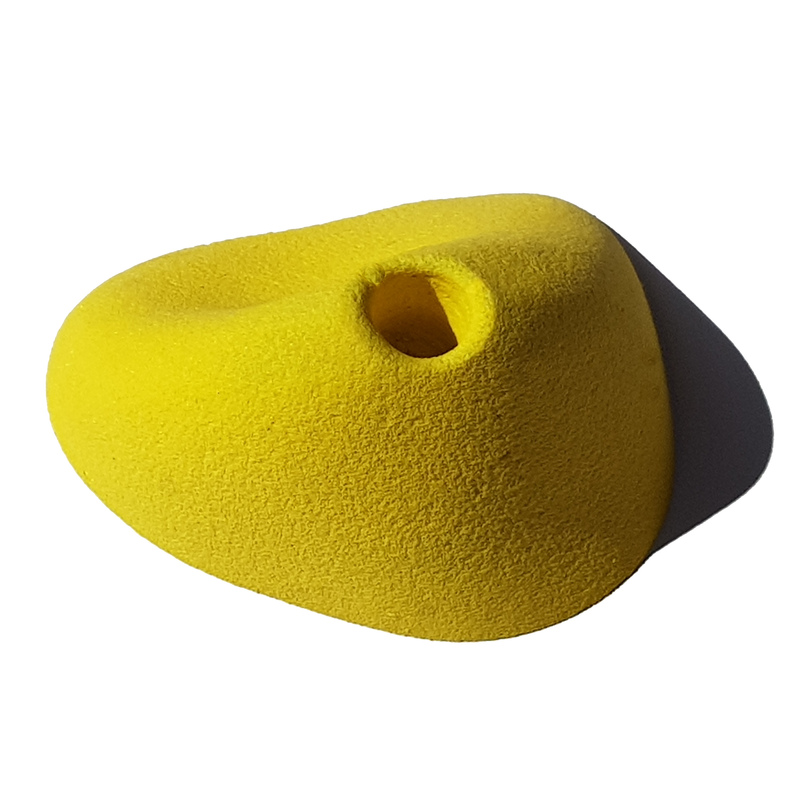 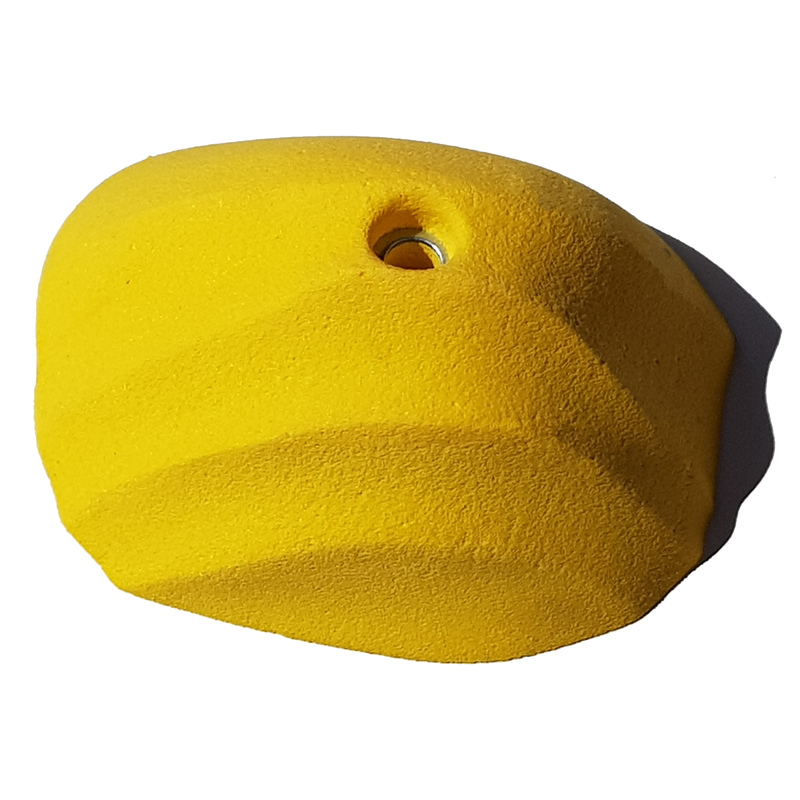 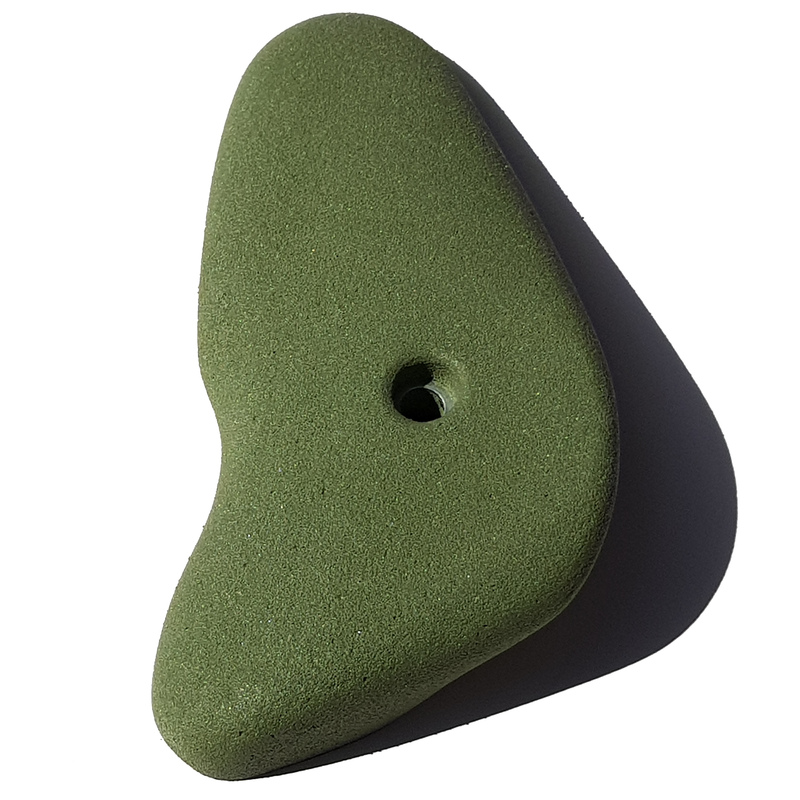 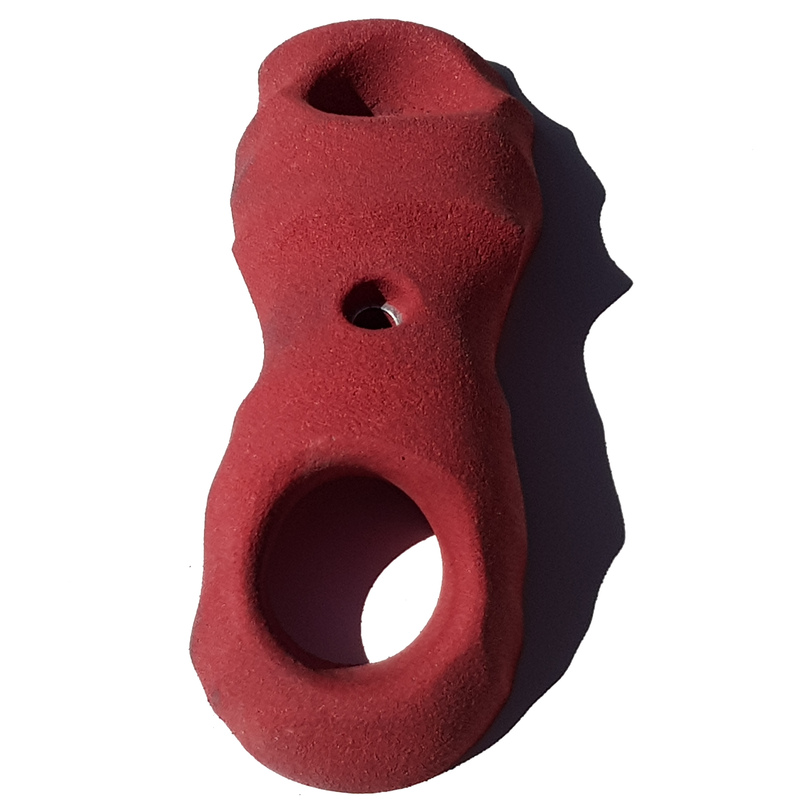 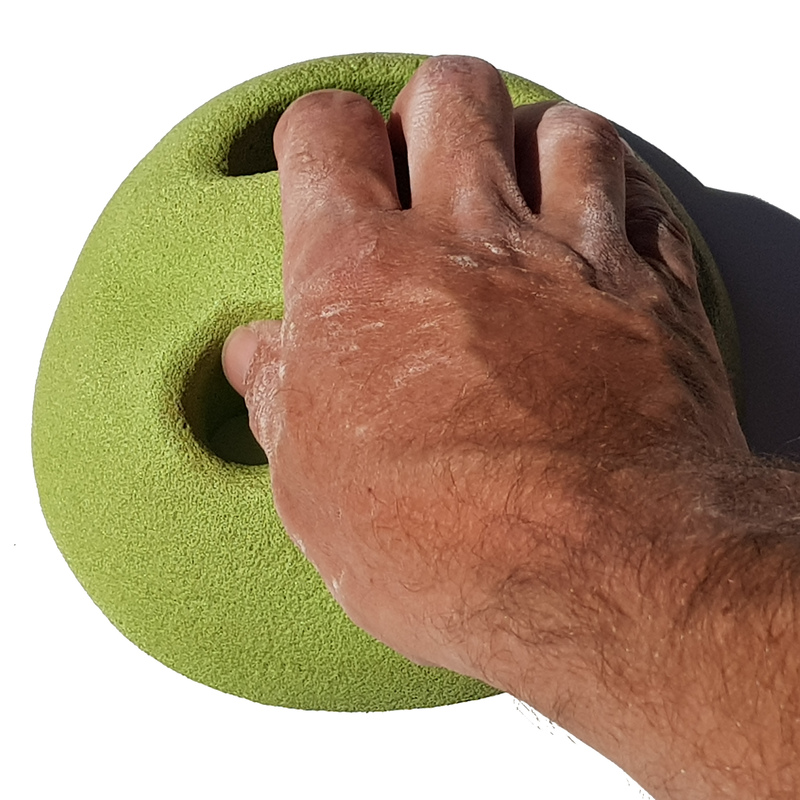 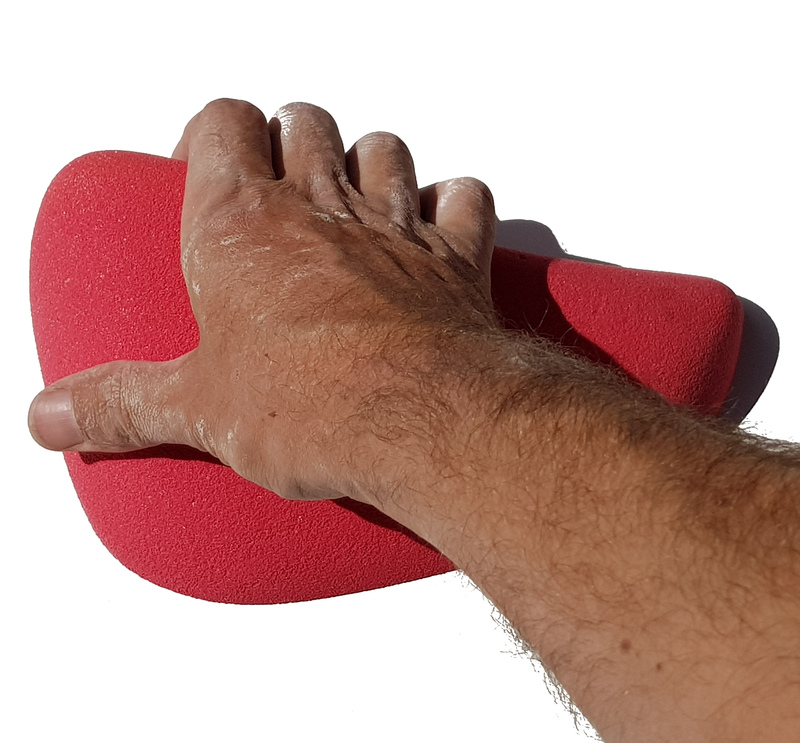 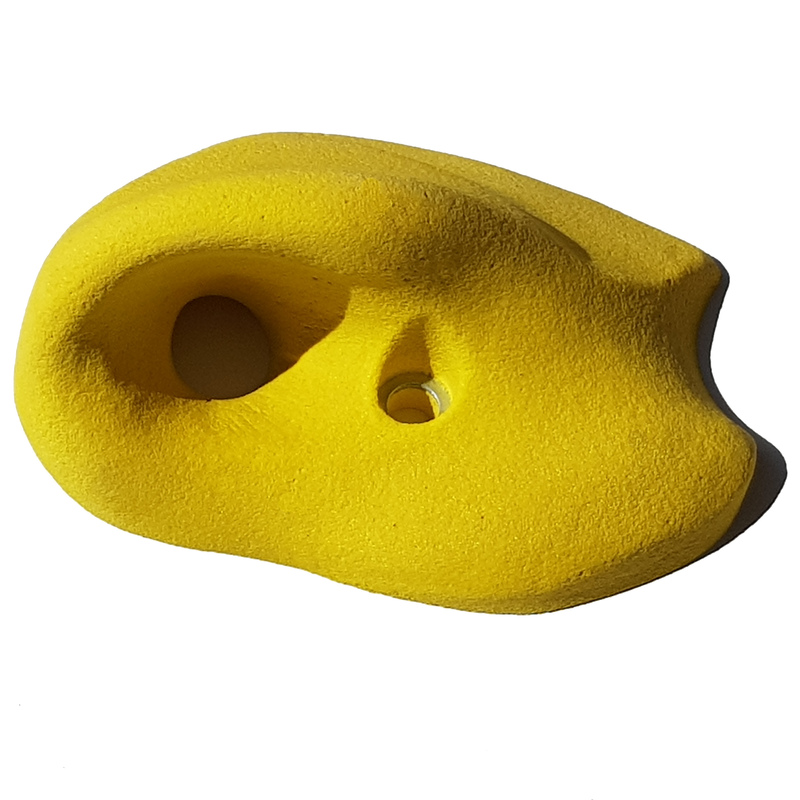 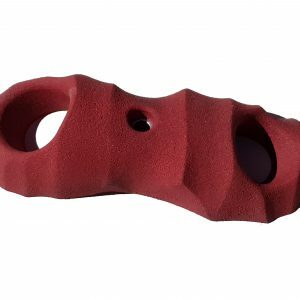 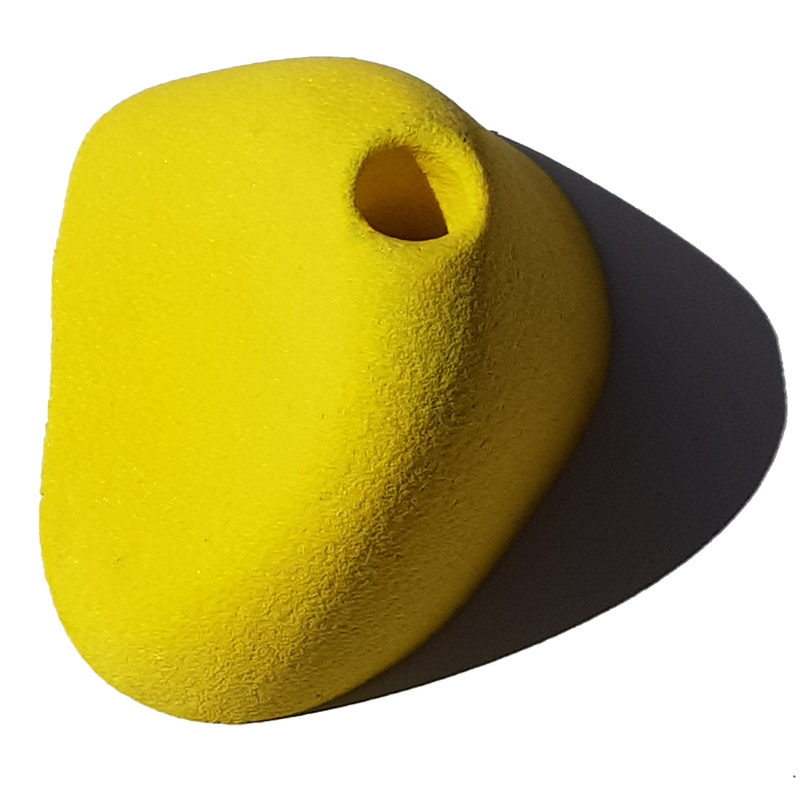 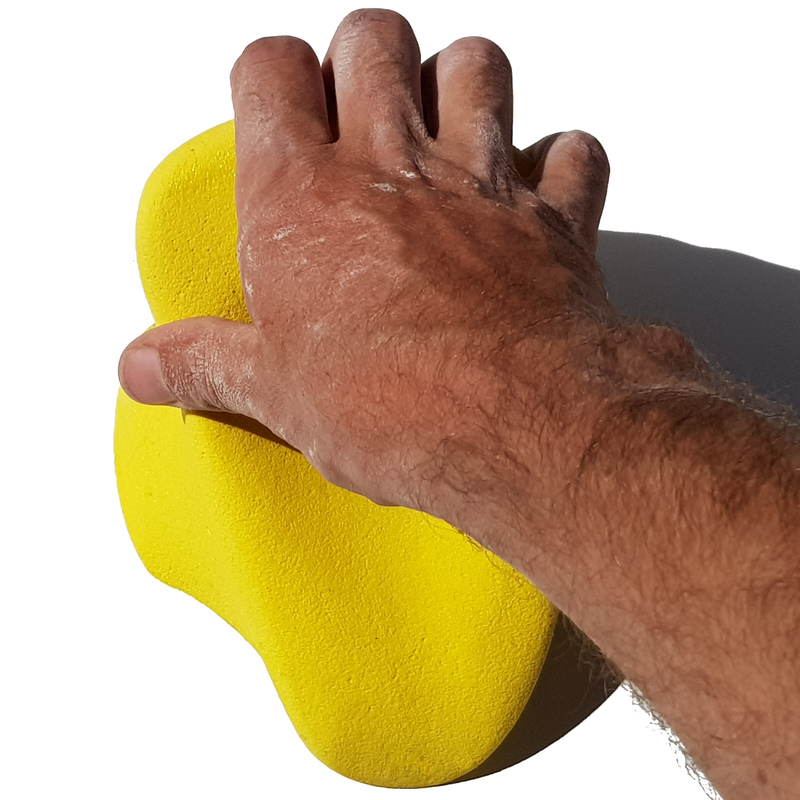 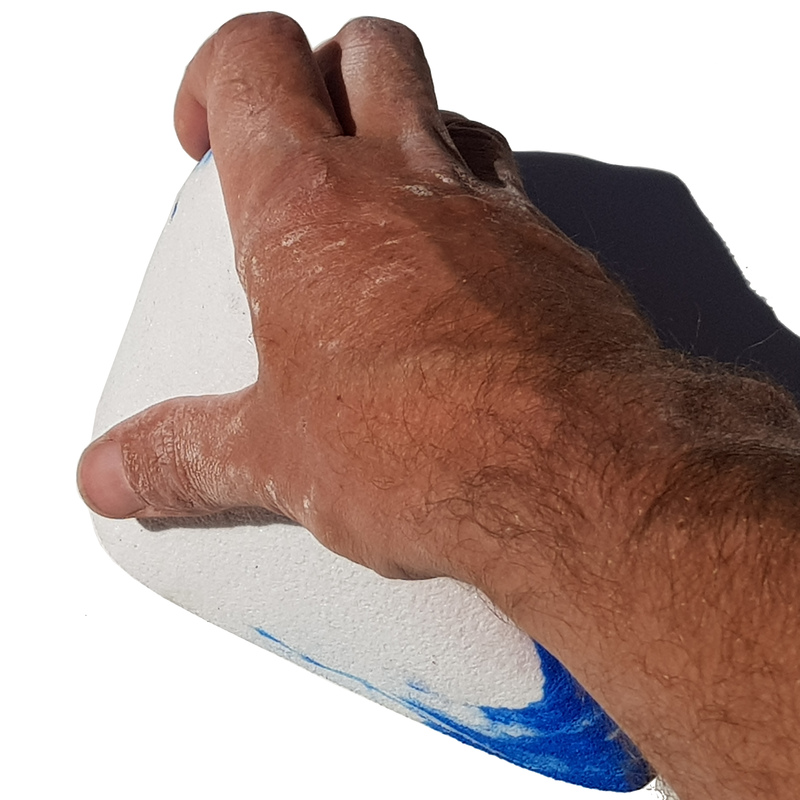 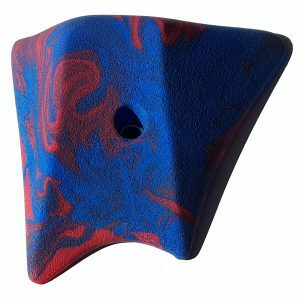 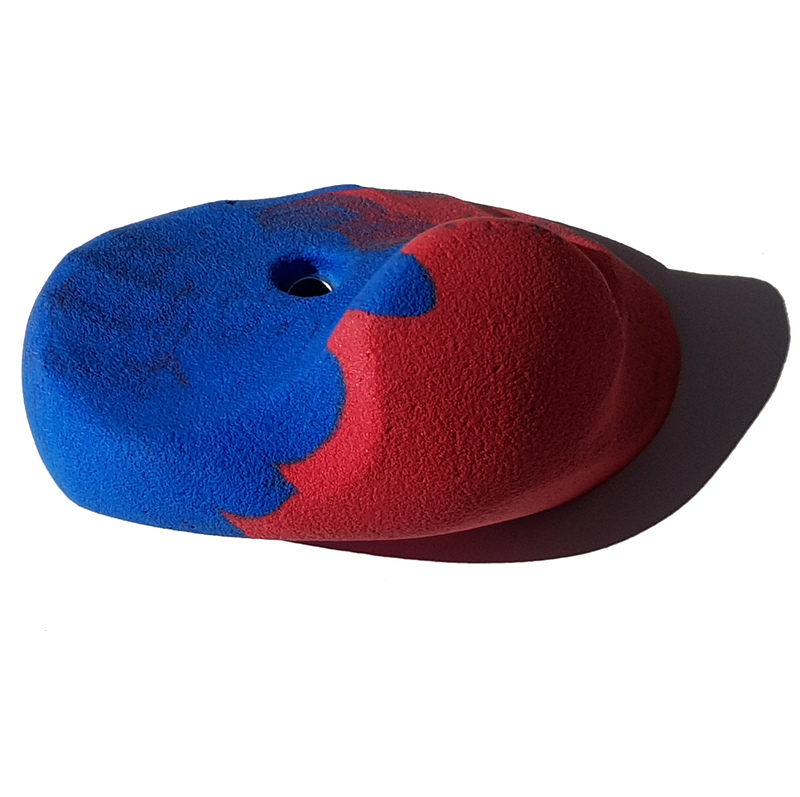 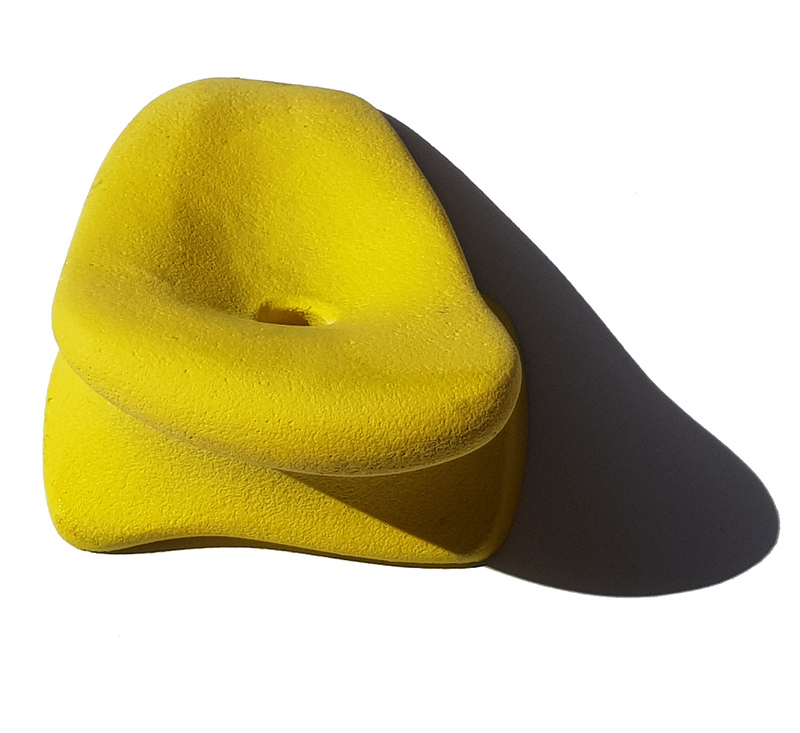 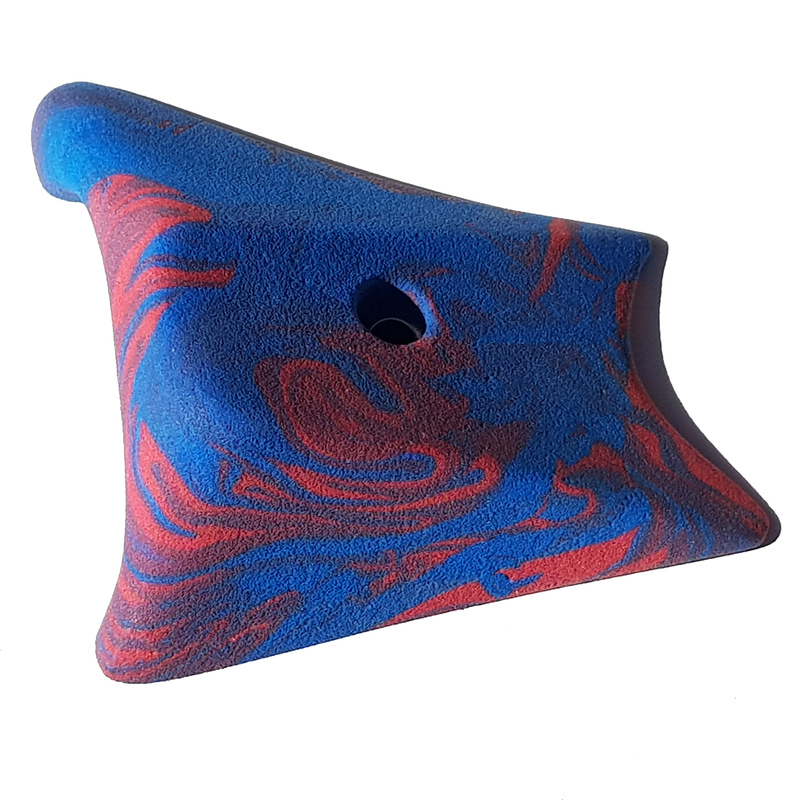 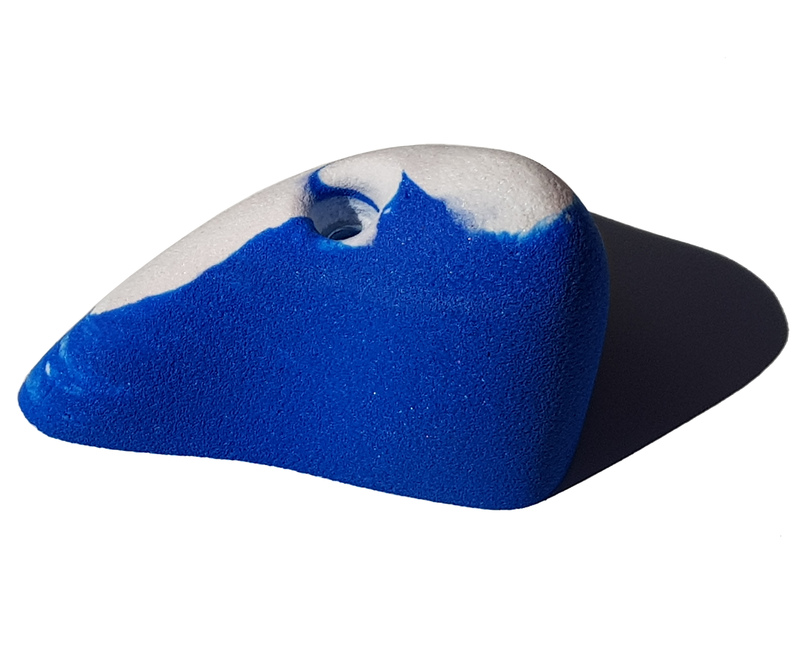 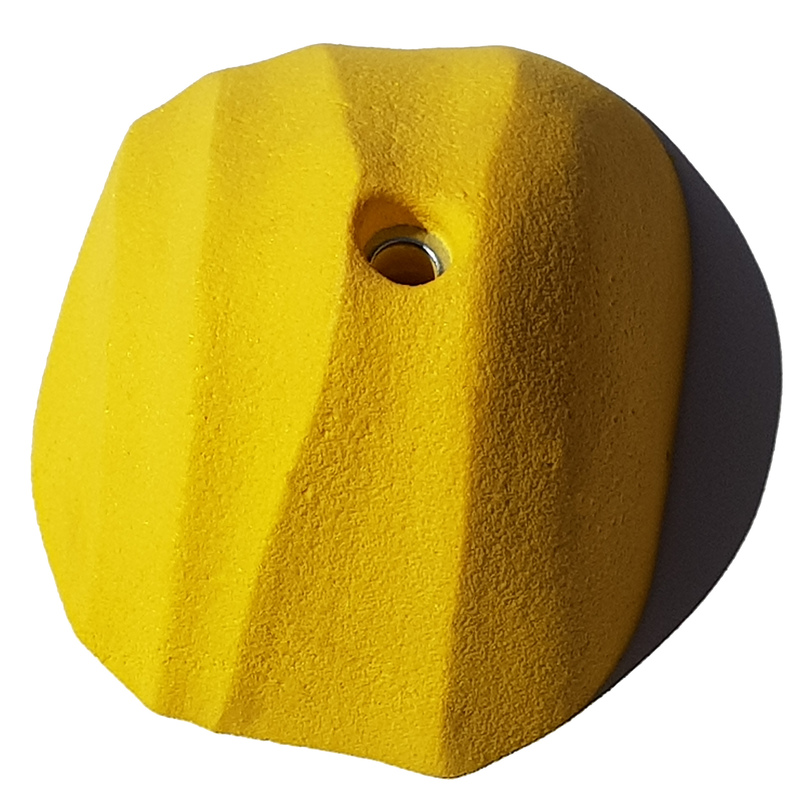 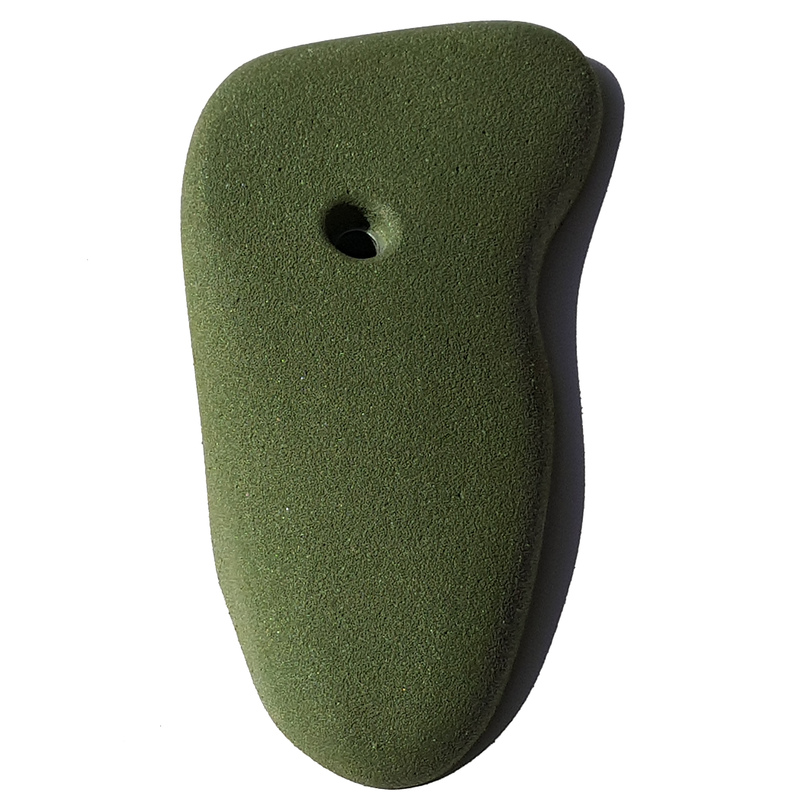 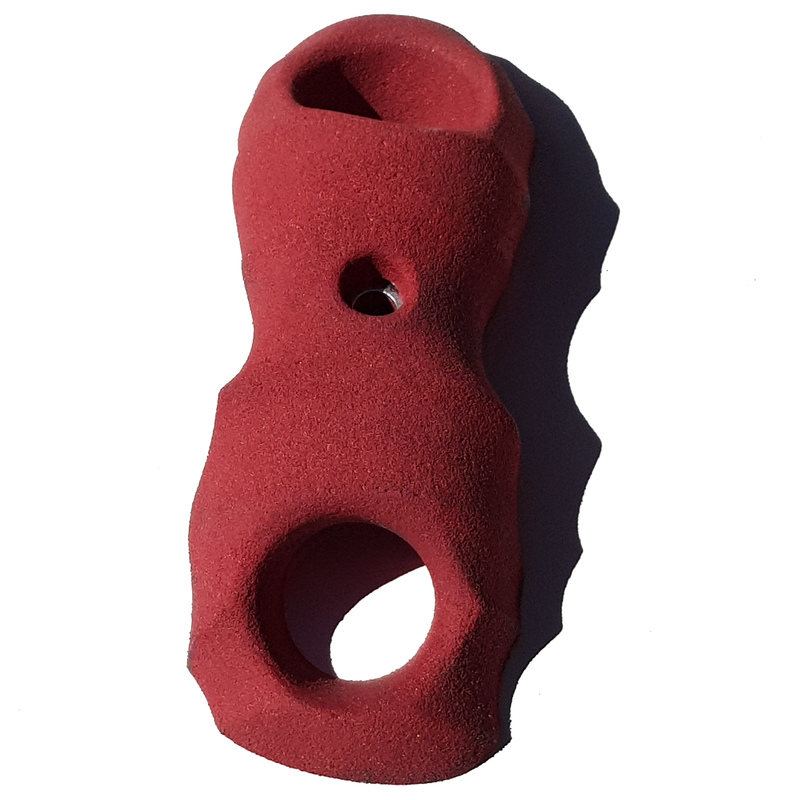 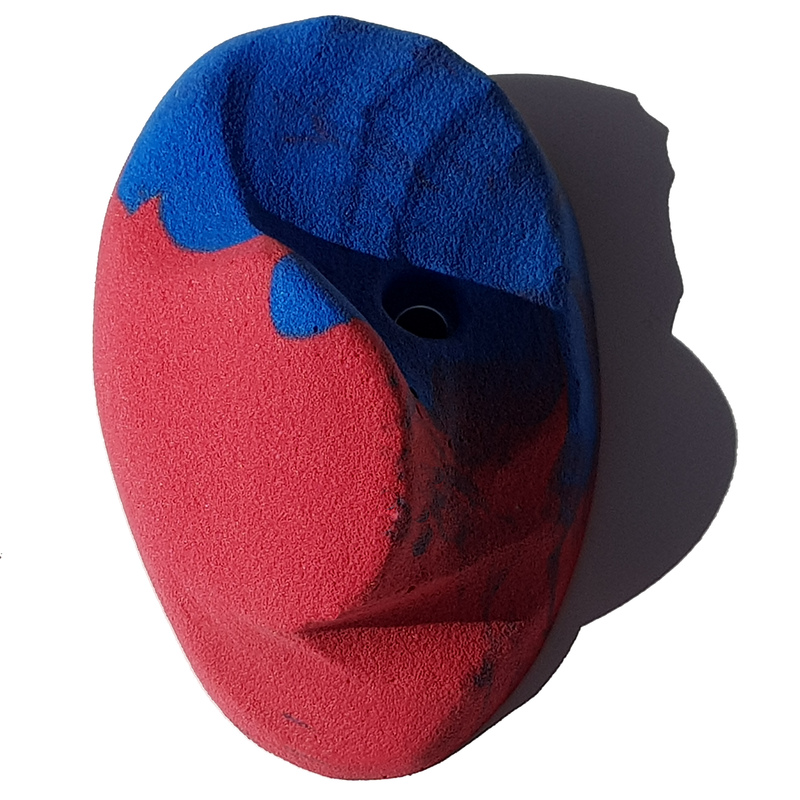 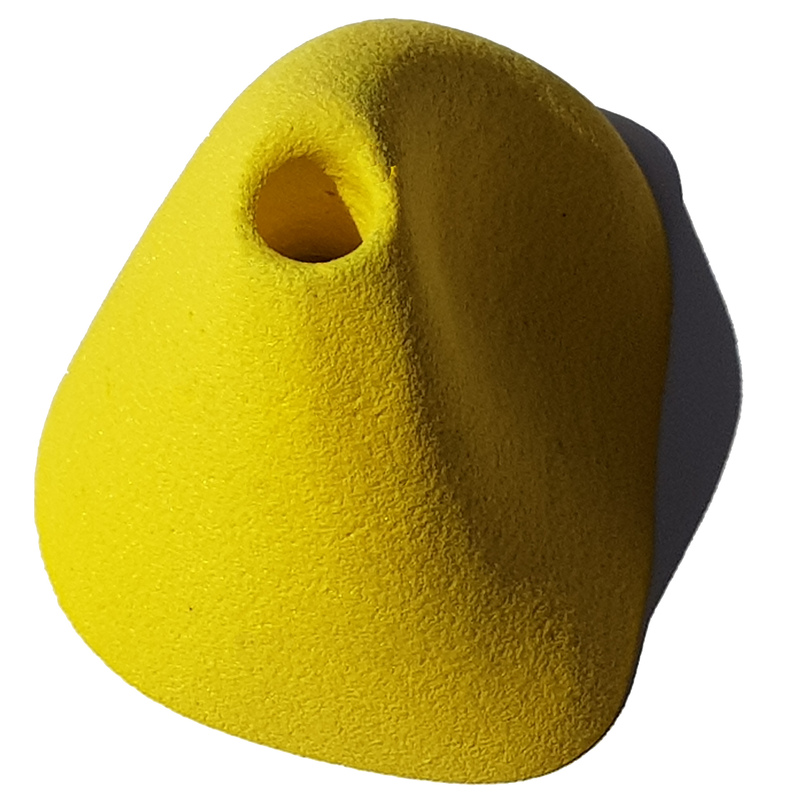 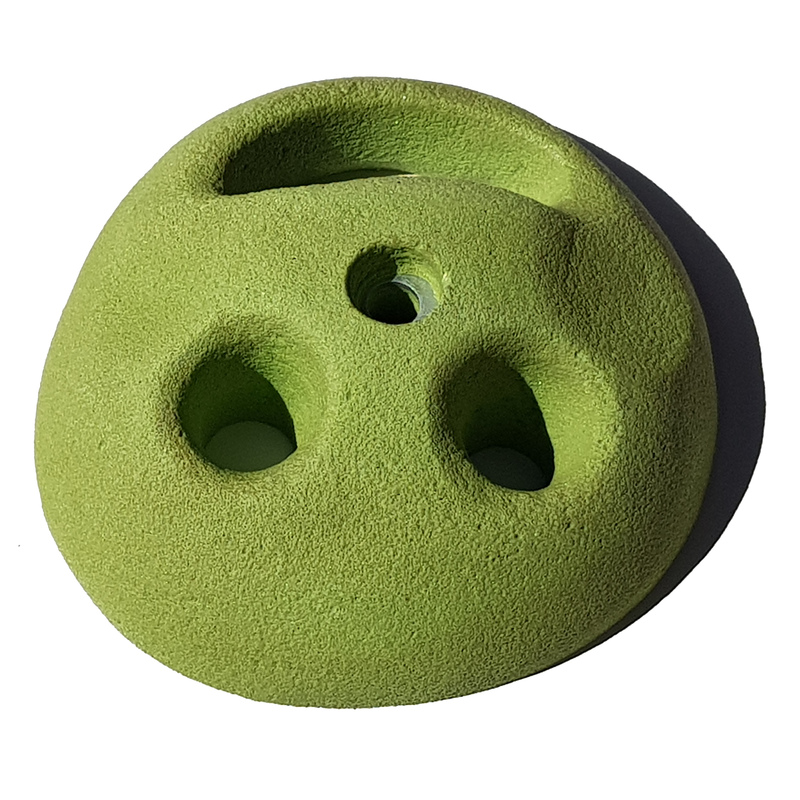 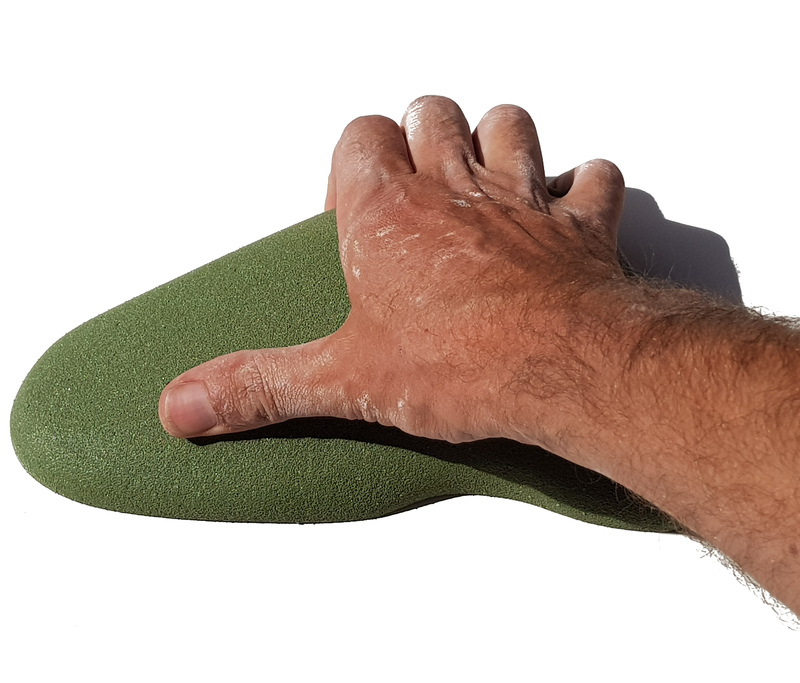 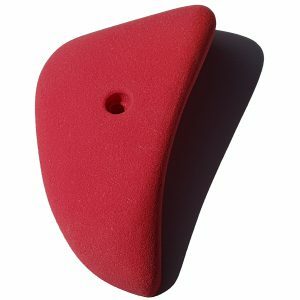 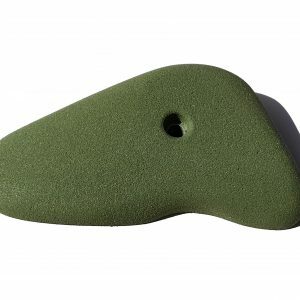 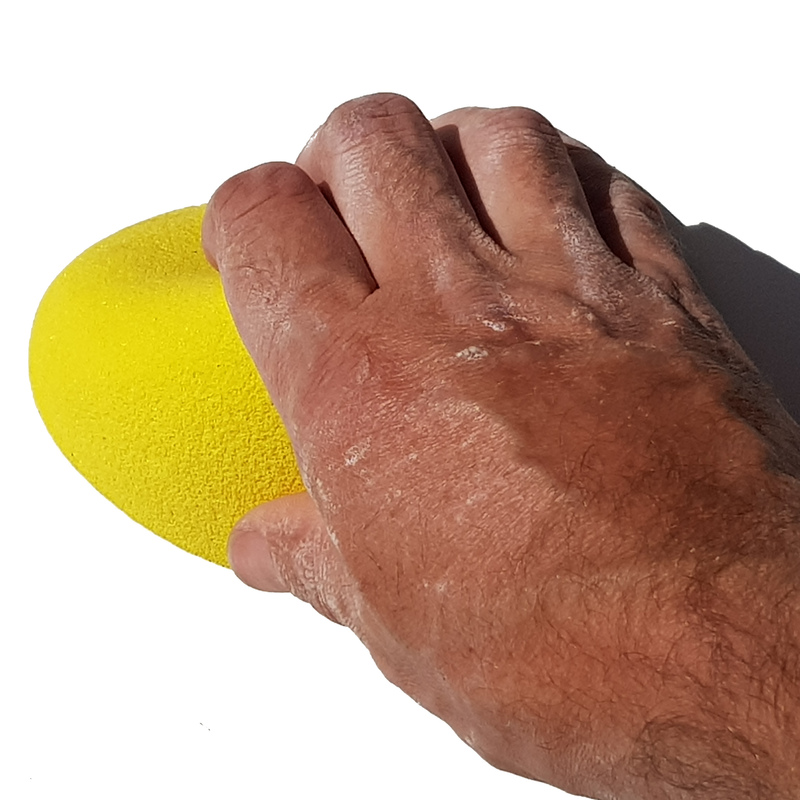 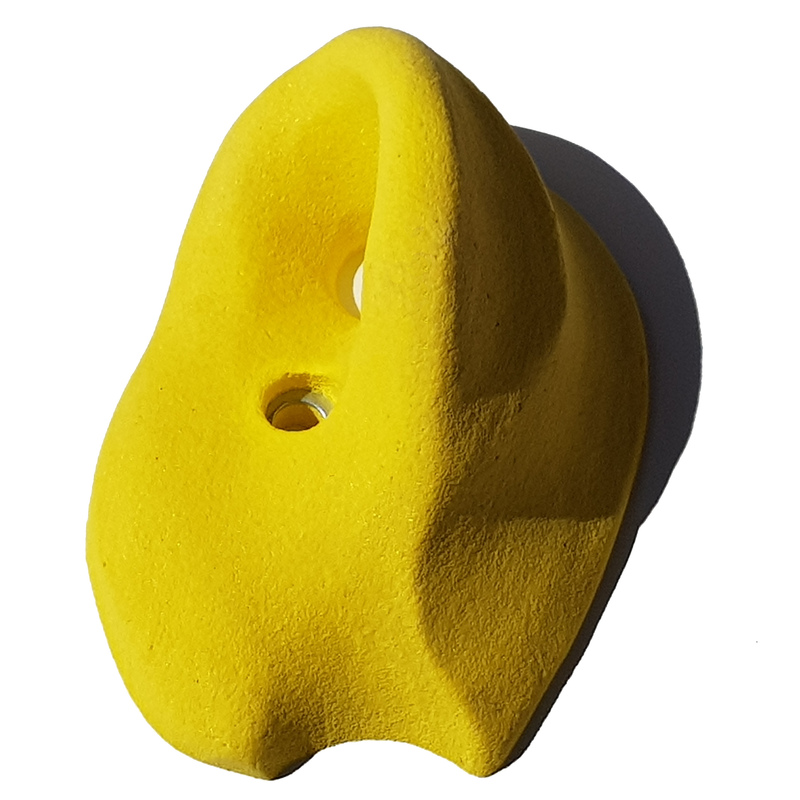 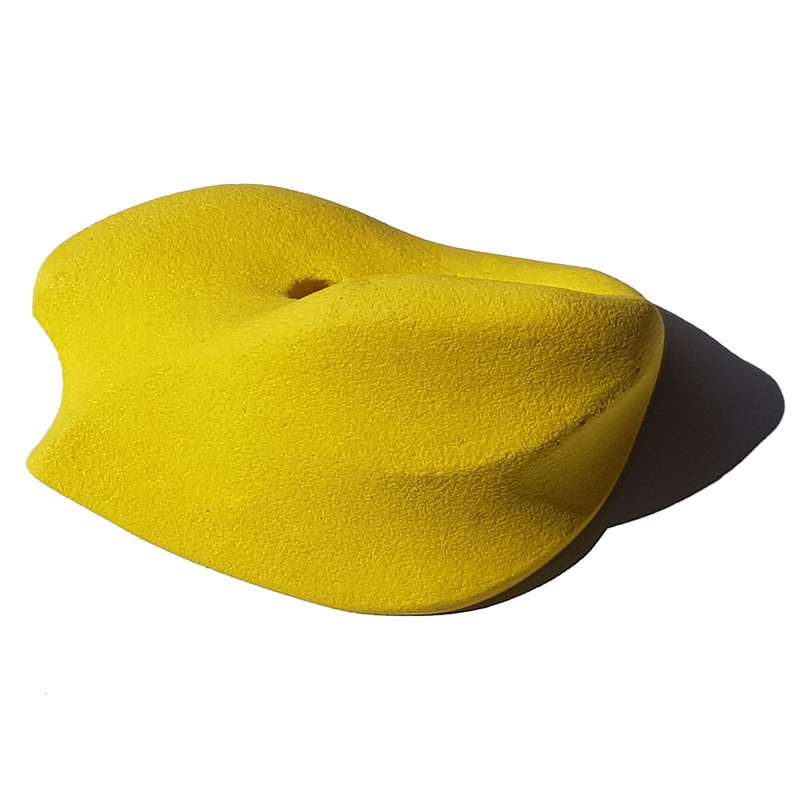 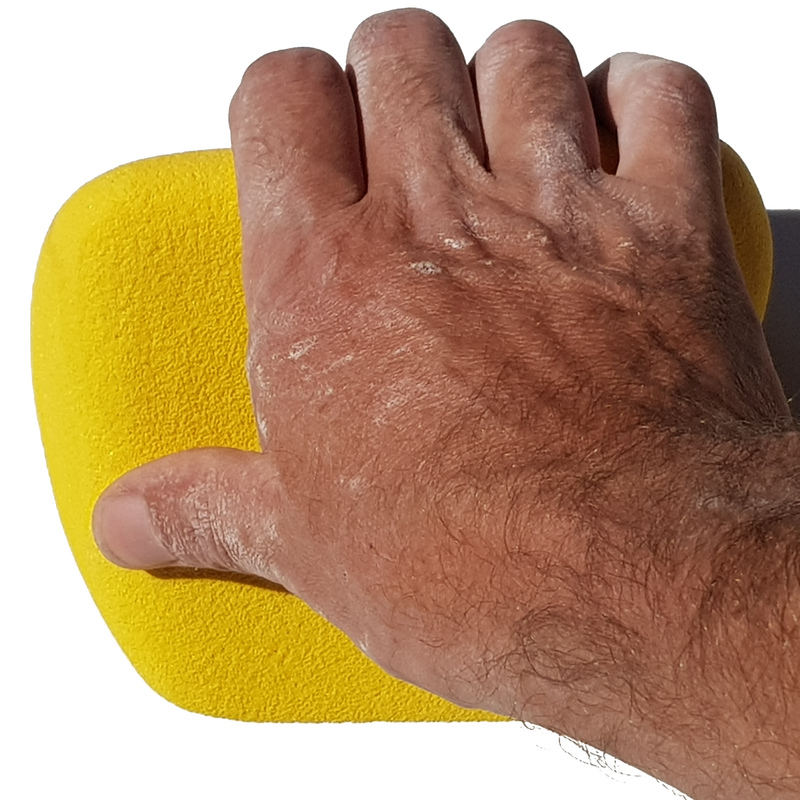 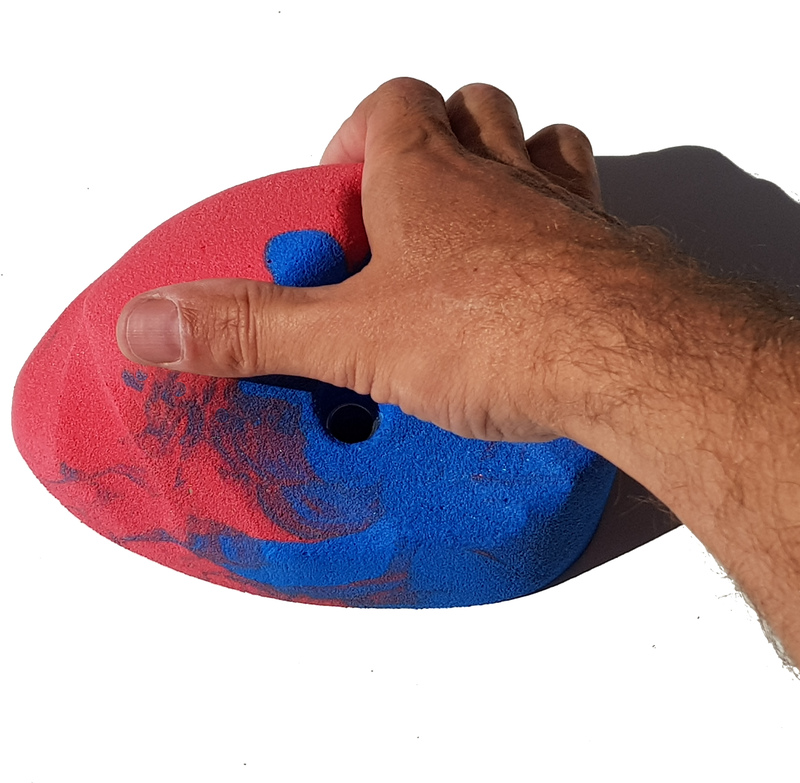 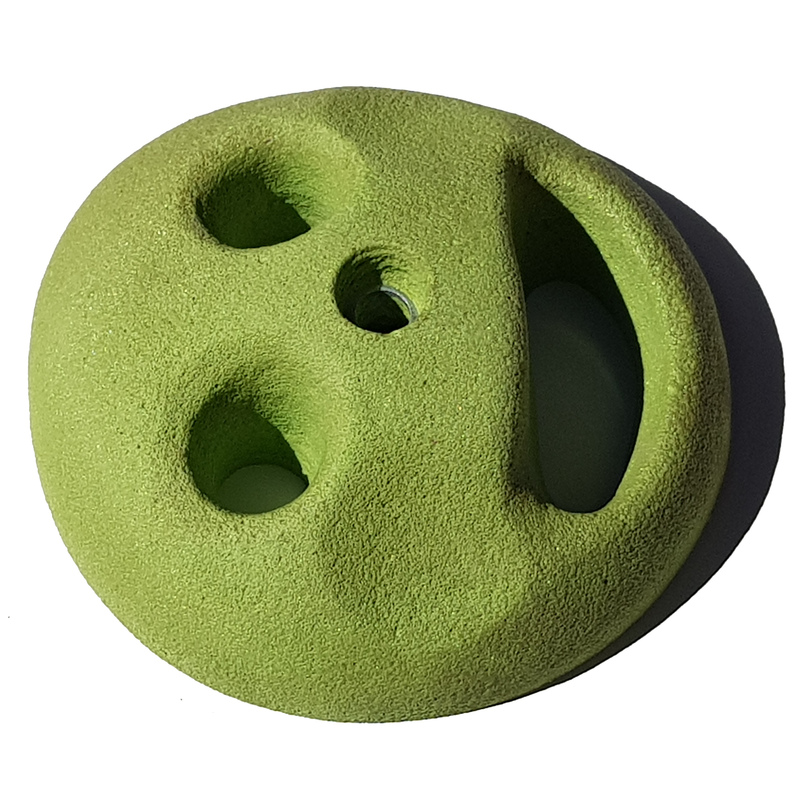 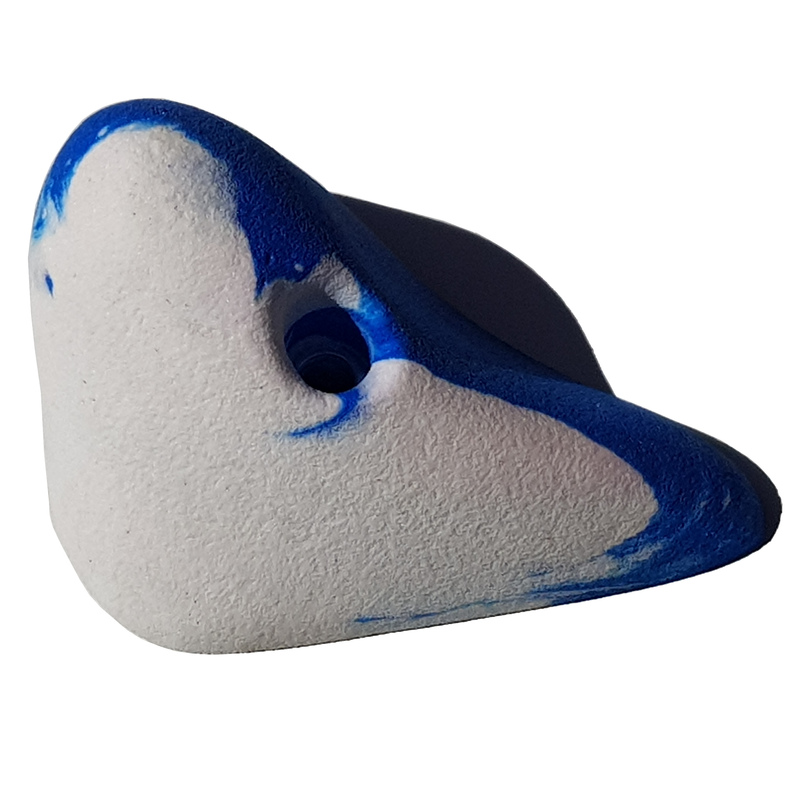 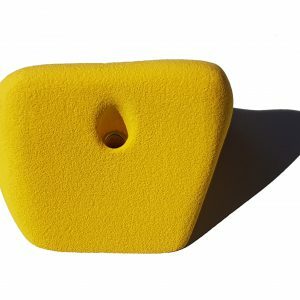 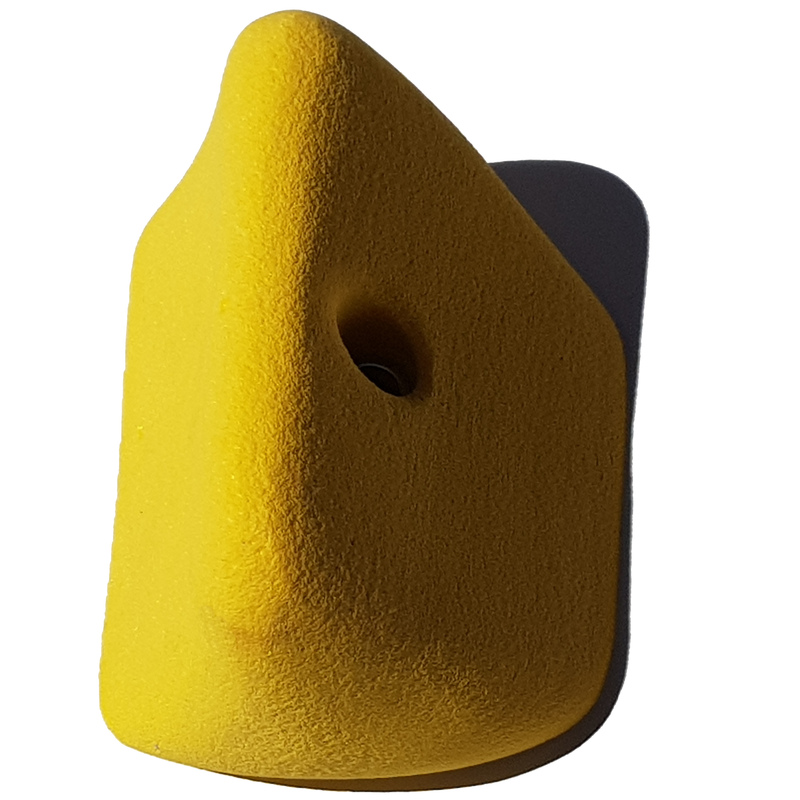 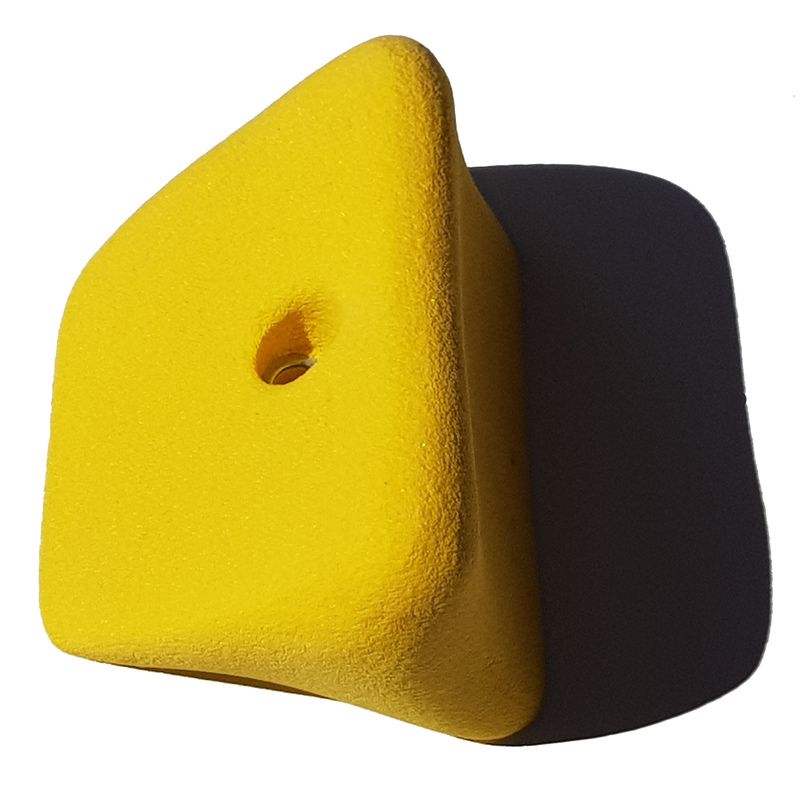 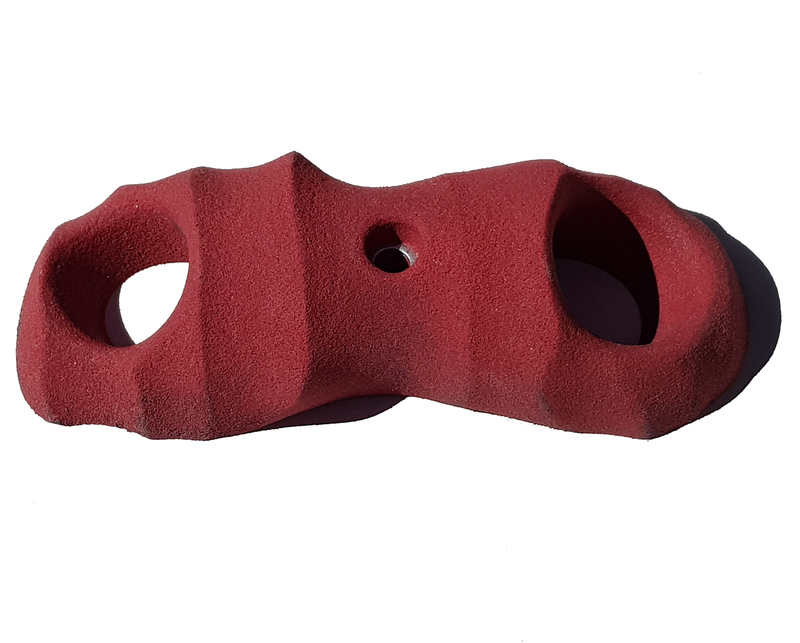 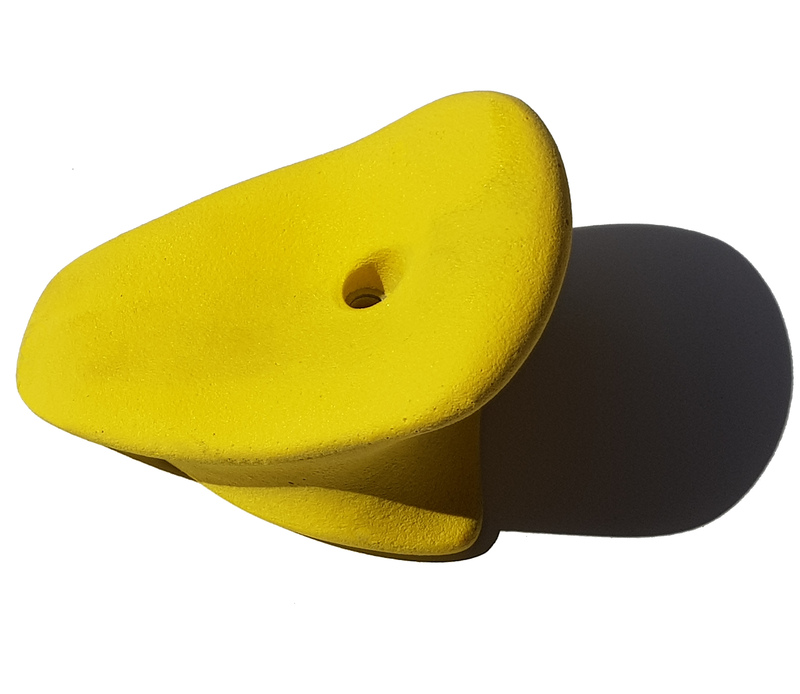 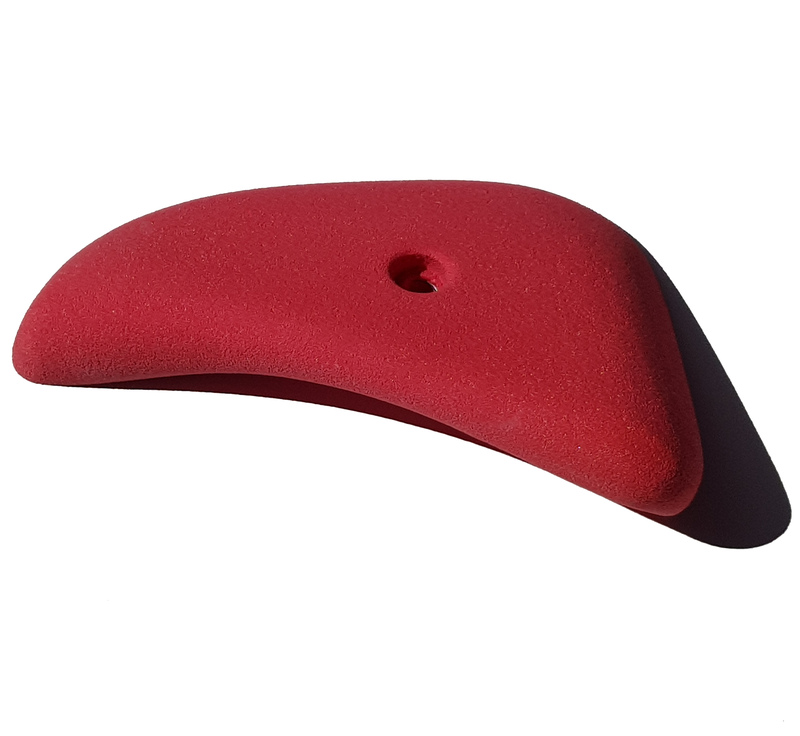 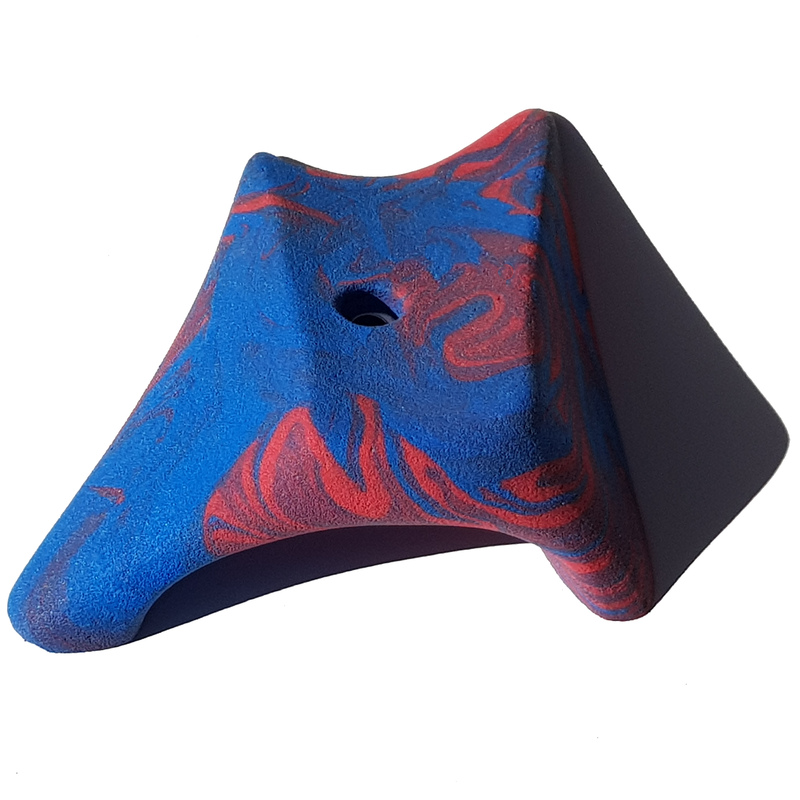 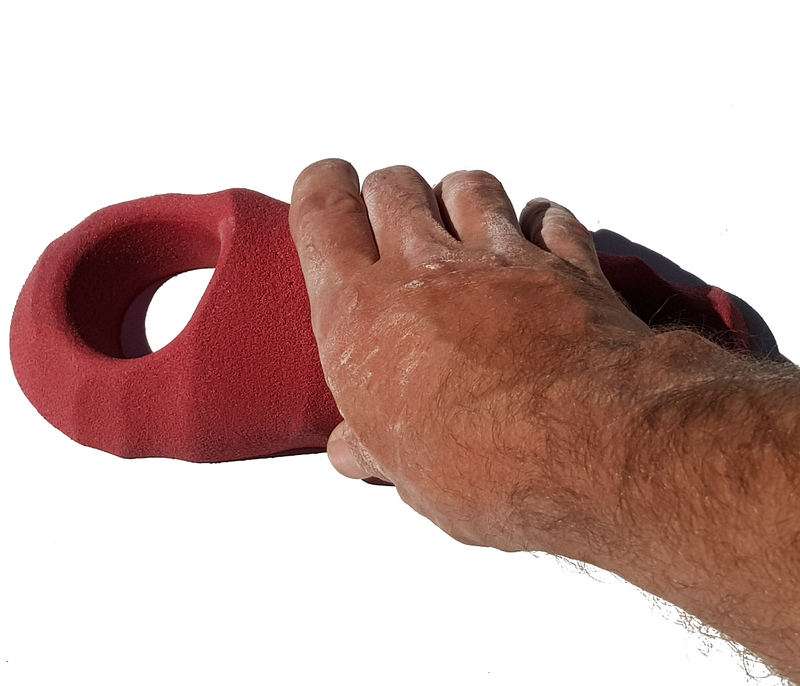 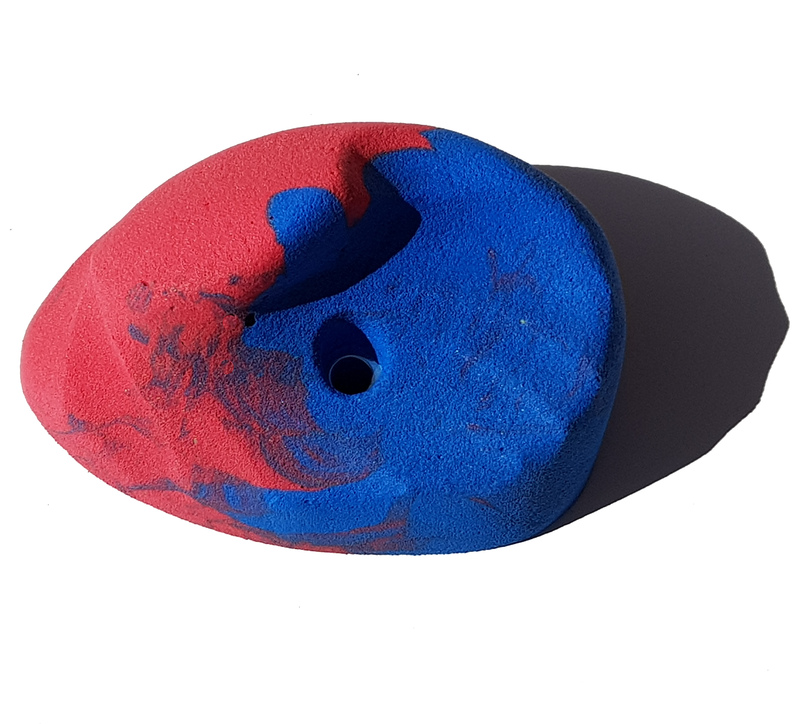 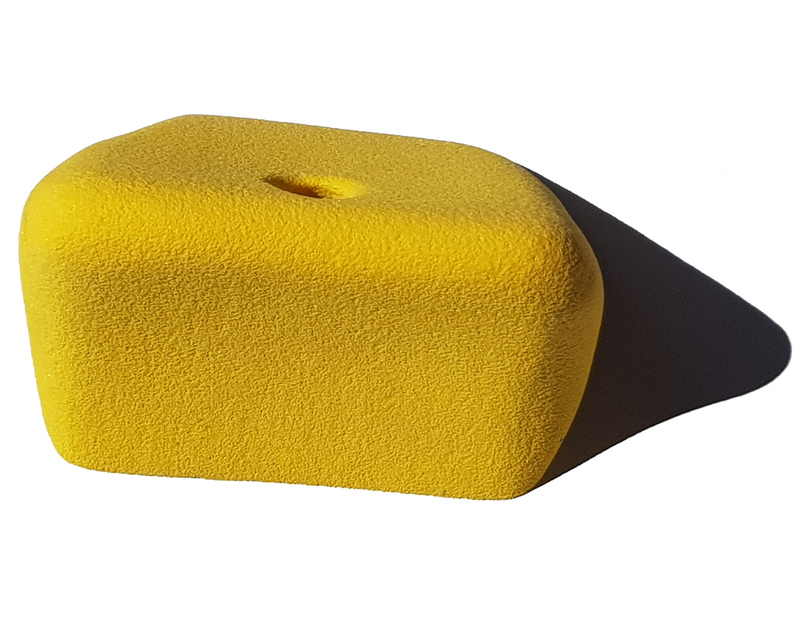 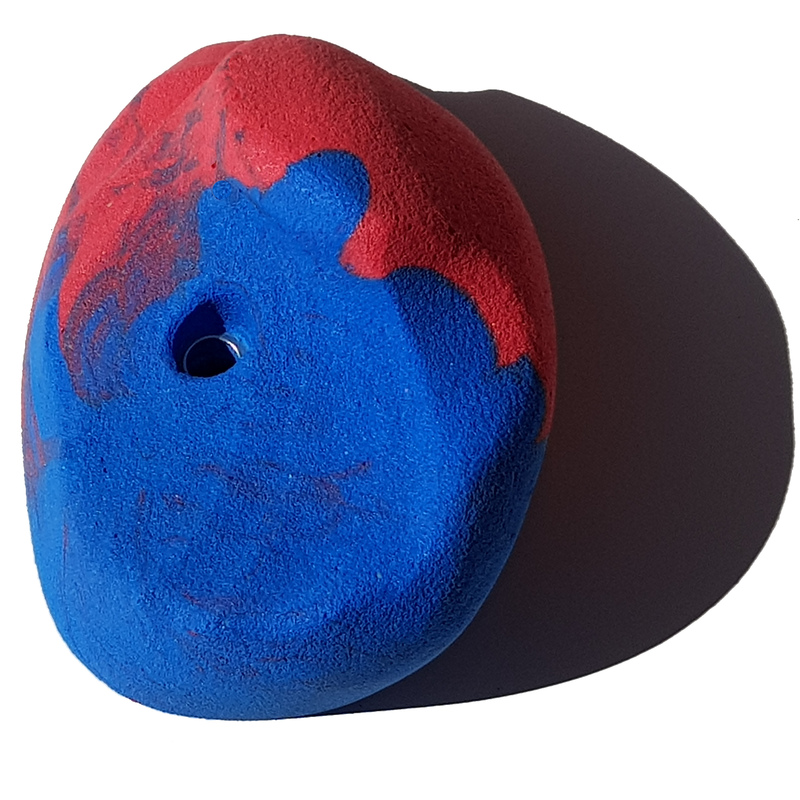 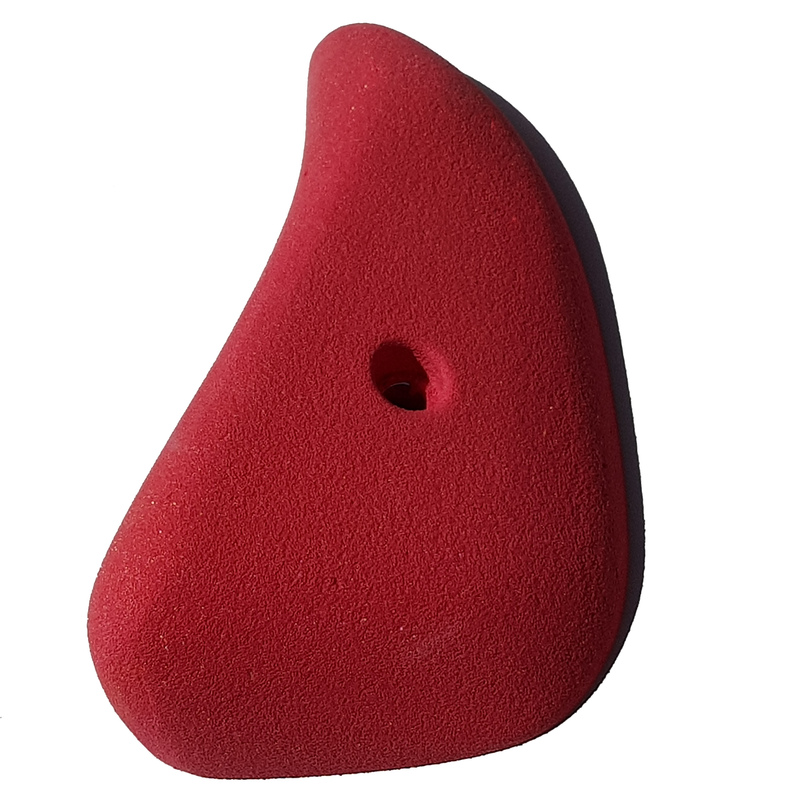 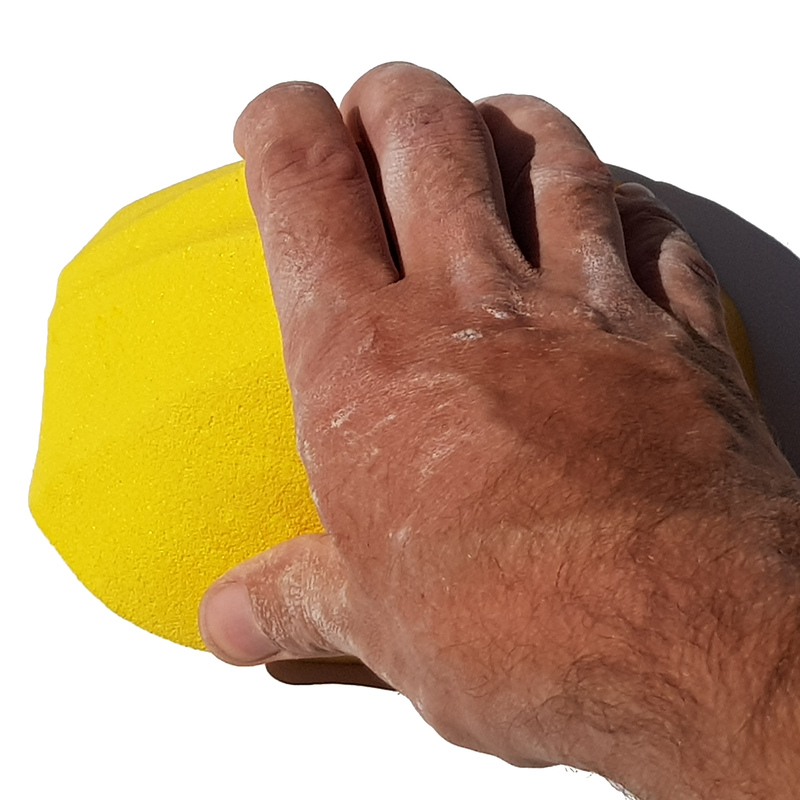 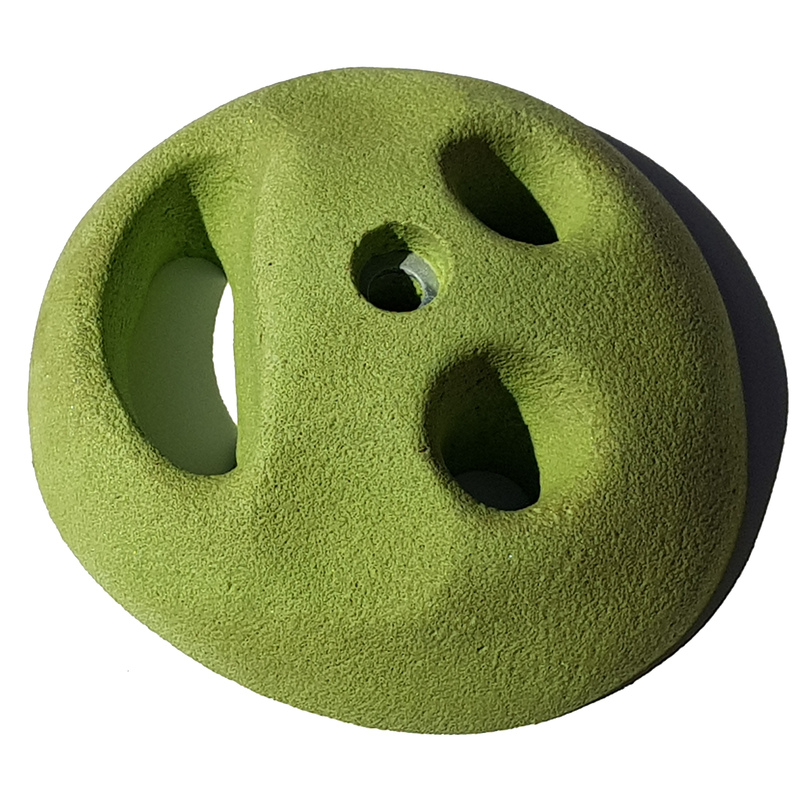 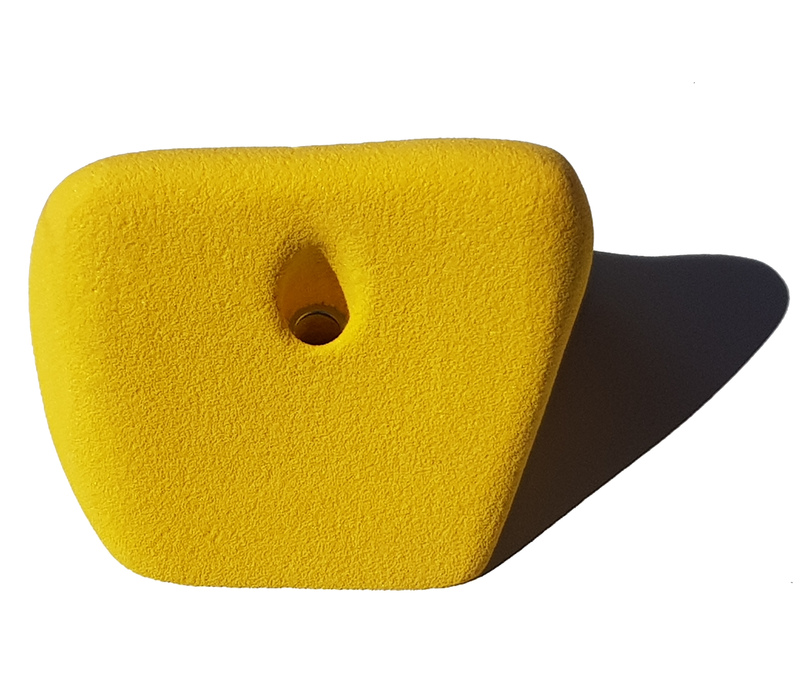 Can be your favorite sloper or Jug. 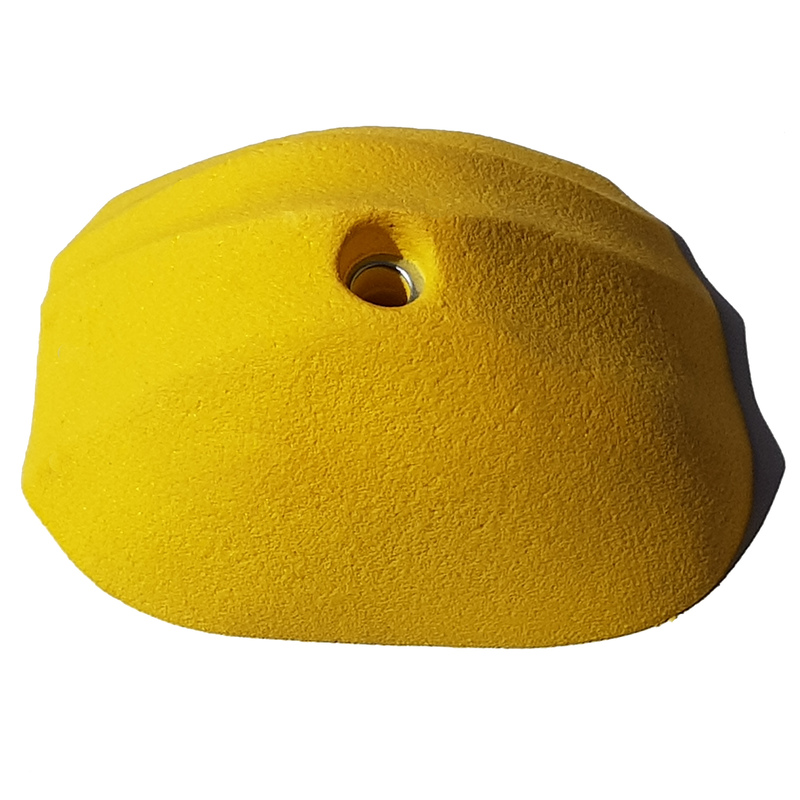 Great roof hold or overhang, feature can be used as an edge when inverted. 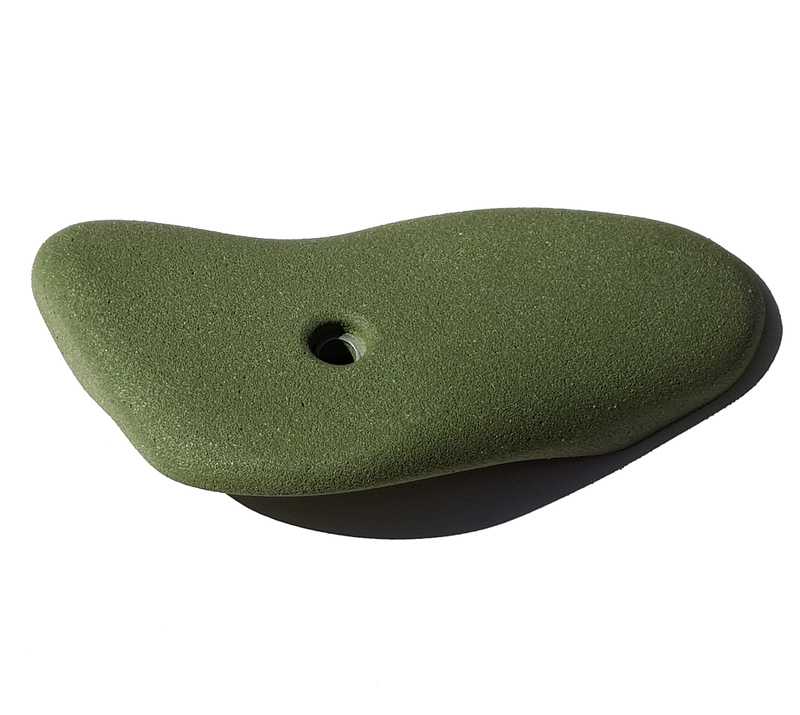 Nice forgiving incut for steep overhang or roof.